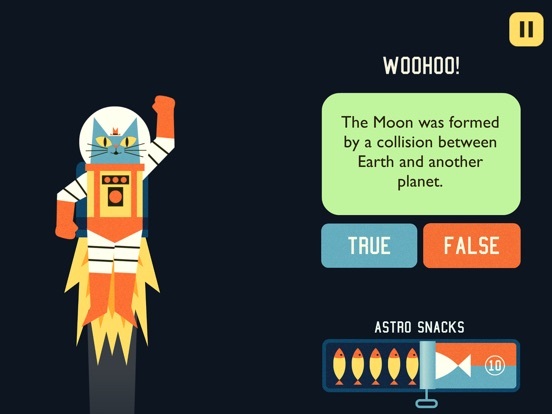 Professor Astro Cat’s Solar System is an informative app that goes over basic facts and information about the sun and planets that make up our solar system. It includes informational graphics, interactive screens, and games to help players remember the information. 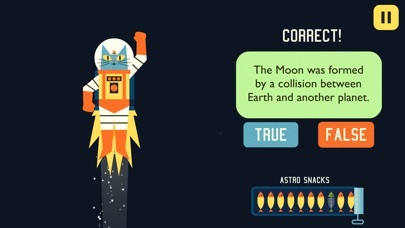 Professor Astro Cat’s Solar System is a very high-quality app. It’s responsive and every features works seamlessly. 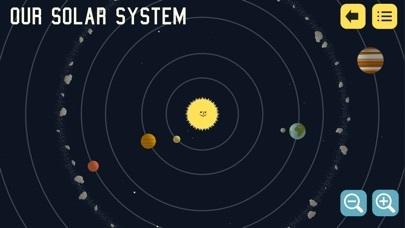 Players can easily swipe between planets and features, moving from learning to playing modes effortlessly. The app supports records for multiple players and includes a protected parents’ area that will help adults uncover the various features of the app, as well. 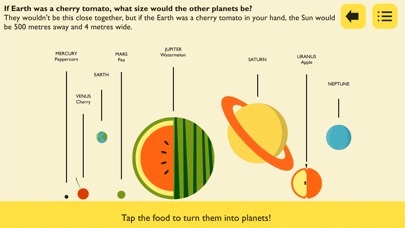 This app provides outstanding coverage of topics related to the solar system, sun and planets. 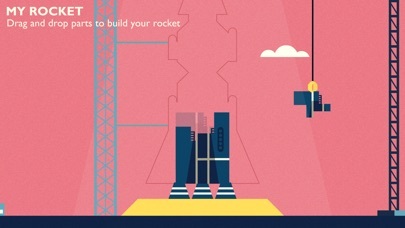 It makes a great introduction for younger students, a fantastic review for students in upper elementary grades and middle school, and a fun pastime for any space nerd that you may have in your household. 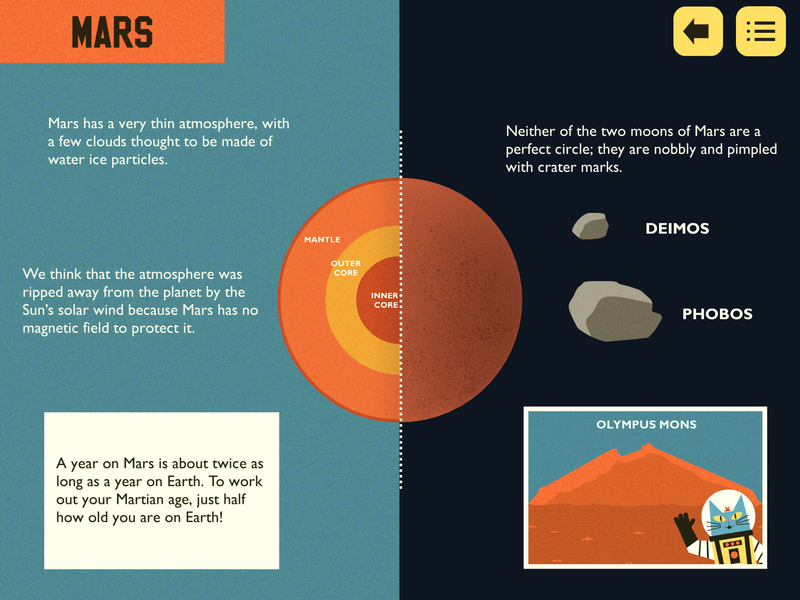 The information presented ranges from the very basic to rather complex, such as the layers of the sun and the workings of solar flares, all in bite-sized nuggets that will capture nearly any young astronomer’s interest. 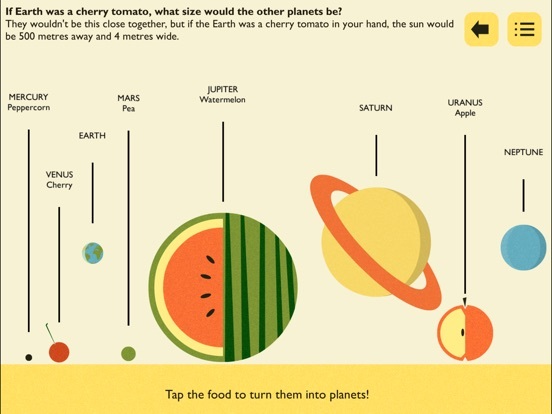 Each section features facts about the planet, an “unzip” feature where players can open up the planet and see what’s inside, fun activities such as birthing a new star or calculating your age in Mercury years, and a game to encourage memory for the information presented. 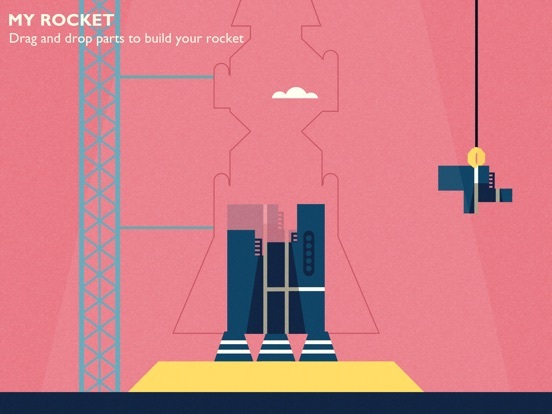 Players are rewarded within the game, they earn stars for completing sections, and they also are allowed to earn pieces to build their own rocket ships. One suggestion for developers: the reading level in some of the sections of this app is on the high side for younger users. It would be really helpful to set up a glossary where users can touch an unfamiliar word to see its meaning, and to create a “read to me” option that will open the app to struggling or inexperienced readers. 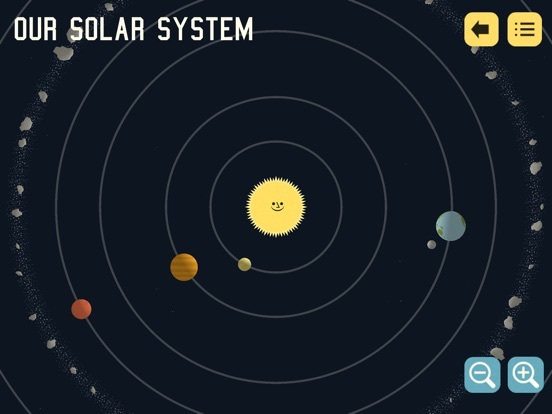 Professor Astro Cat’s Solar System is quite fun to play with since it includes so many motivating activities and rewards. 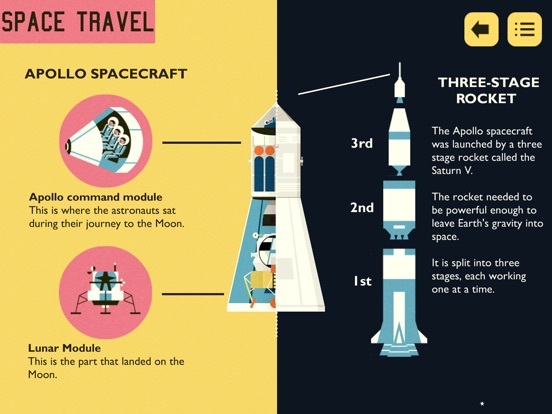 Any student who has an interest in space will be fascinated. It was a great idea to include an activity and a game within each section! Reluctant learners would benefit from some additional game activities, maybe a game that ties everything together as well. This app costs $2.99 in the App Store, which is a great value. The app makes a great reference and study tool for the subject matter, plus it’s just plain fun. 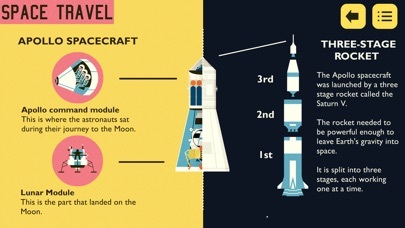 Kids, especially kids with an interest in space, are likely to return again and again. This app is very child friendly. The parent area is protected by an age question, which a persistent child might figure out how to open, but it’s not likely that the kids will be that determined.